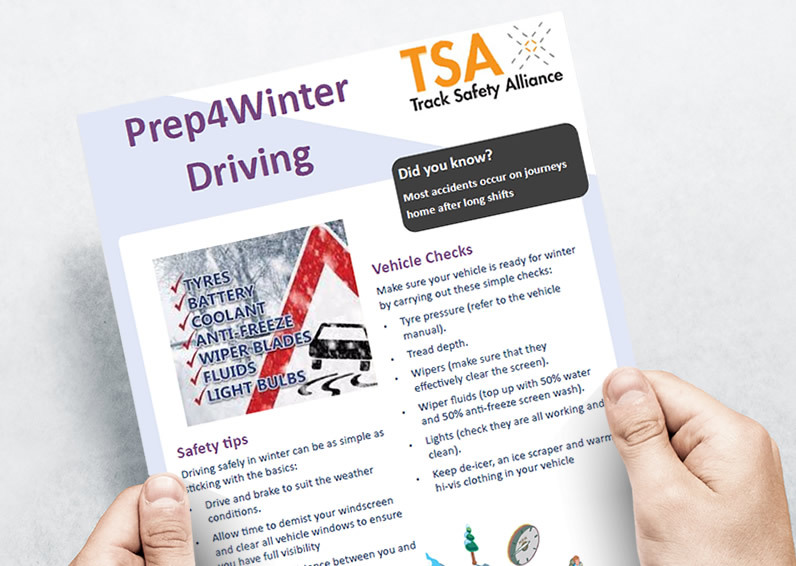 The Track Safety Alliance (TSA) is an industry wide group which was formed in 2011 to allow a number of companies across the industry to develop and share best practice. 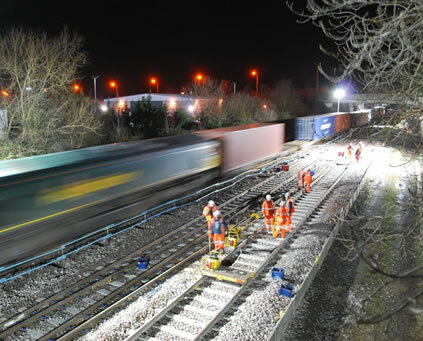 This is largely focused on the improvement of health, safety and wellbeing of track workers. revert to the contingency plan to manually dewire. The TSA Health Challenge (TSAC) is a healthy lifestyle programme designed to improve your health and wellbeing. It is a voluntary confidential programme, for those of any fitness level.